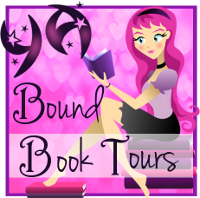 YA Bound Book Tours: Blog Tour Kick-Off: Finding Her Way Back by Heather Van Fleet! 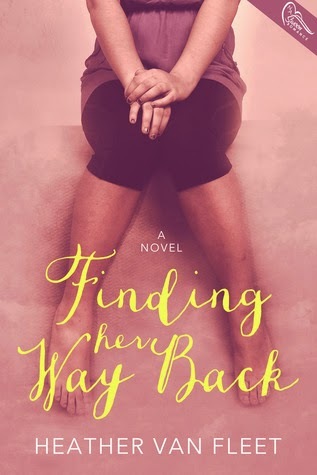 Blog Tour Kick-Off: Finding Her Way Back by Heather Van Fleet! 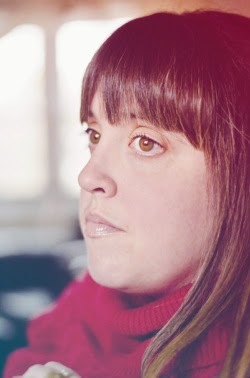 Midwestern native Heather Van Fleet lives in a small town on the Iowa/Illinois border. She’s a wife to her hubby--and high school sweet heart--Chris, as well as a mom to her three little girls, Kelsey, Emma and Bella. When she’s not obsessing over her fictional book characters, cooking dinner, or running around chasing her crazy kiddos, you can usually find her with her head stuck in her Kindle, sucking down White Chocolate Mochas like they're water. Book Blitz: Tainted Energy by Lynn Vroman! Book Blitz: Fairy, Texas by Margo Bond Collins! Book Blitz: Bad Blood by Nicky Peacock! Book Blitz: Follow Me Home by Monica Goulet!